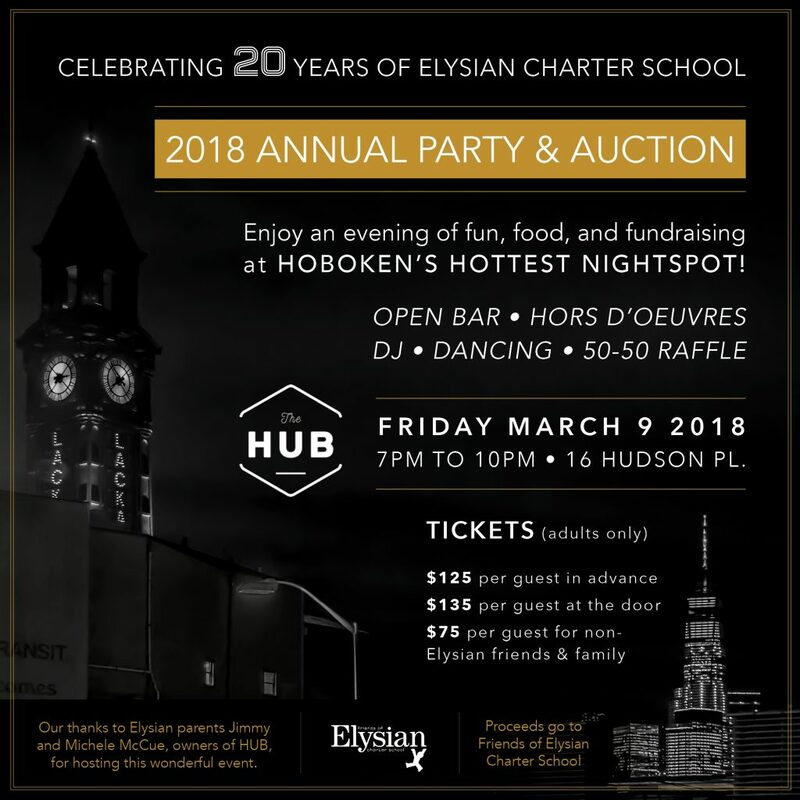 Thank you for your interest in the Friends of Elysian 2018 Party and Auction! Online ticket sales are now closed, however, tickets will be sold at the door. We look forward to seeing you at the event!